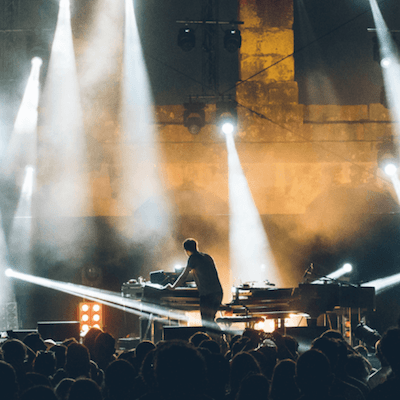 As ever Dimensions Festival is not just a collection of headline grabbing big names. Not that they don’t have those also – Kraftwerk, Nils Frahm, Nina Kraviz, Jon Hopkins, Hunee, Bonobo, Ben UFO, Moodyman, Jlin, Skee Mask, Peggy Gou and Avalon Emerson to name a few. 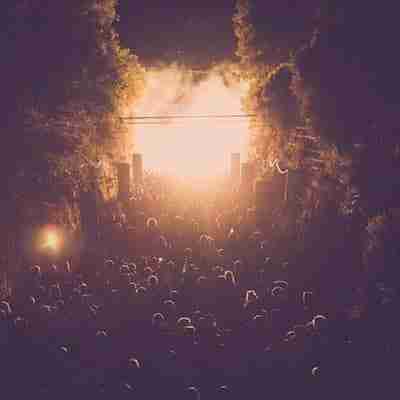 It’s a festival that also deliberately and without pretence, embodies the vinyl enthusiasts mantra – dig. And as any vinyl junky will tell you, if you dig deep enough and long enough you will eventually unearth something that others will jealously covert. An eventuality that with consistency, results in a revered status. A status that Dimensions has most certainly attained in its 6 year life. So what have they unearthed for 2018? We contacted lead bookers Andy Lemay and Dave Martin to find out; they came back with 5 insider tips. Kerem Akdag – The young, Istanbul native beatmaker released his debut album on Dimensions Recordings, to widespread acclaim this year. Winning fans as broad as Gilles Peterson, Josey Rebelle and Eglo tastemaker Alexander Nut, Kerem’s jazz influenced sounds will be in full effect as he once again heads to the Beach stage at Dimensions Festival this year. Volruptus – The mysterious and elusive Icelander will take the stage for Nina Kraviz’s TRIP label. Expect bass and bleeps, rave references and some serious electro that’ll demonstrate just why he’s on such an upward trajectory. Upwellings – Vincent Raude aka Upwellings is our secret weapon. In 2017 he appeared in the moat delivering a deep, dubby, driving techno set, in 2018 he’ll take the stage in the newly named Subdub arena, and this time he’ll be flexing his dub leanings with a whole new live set written exclusively for this appearance…he’s more than a little prolific in the studio too – check his music out! Shy One – One of London’s most exciting prospects. Shy One’s record collection spans Jungle, Grime, broken beats, rare groove, soul and everything in between. Her London roots are obvious when listening to her radio shows and dj sets and she has musical knowledge beyond her years. (It helps having Trevor Nelson as her father and Jazzie B as godfather!). Mali – Shy One – is also part of London’s Touching Bass collective and the wonderful BBZ collective, both pushing important messages regarding equality in music. Mali has new music being primed for release, and is without doubt going to be making serious waves over the coming months and years. An artist on the brink making big steps forward, her performance at Dimensions will be chance to witness an artist on the rise. Kiara Scuro – Nadia and Rosie are Dimensions regulars and have really found their sound over the past few years and are cementing their name within the scene. They were recently picked as one of the “Key Performances” by RA for their set at Gottwood 2018 (alongside Andrew Weatherall). Their mix of new wave, techno, electro and other dark oddities sets them apart from the rest, and their chemistry behind the decks is something to witness. We have been fans and supporters of Kiara Scuro for a number of years but 2018 is the year the pair have really found their sounds and new level of confidence behind the decks. 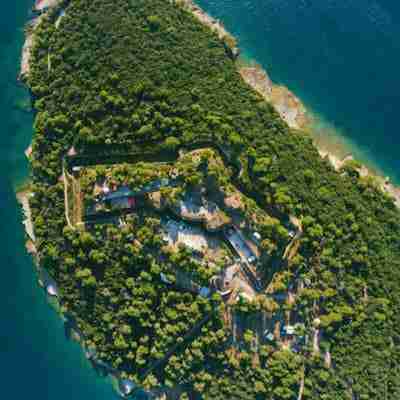 We are so excited to witness them rattling the walls of Fort Punta Christo this summer. So there we have it ‘Dimensions’ once again looks set to hit your electronic underground sweet spot. Throw in its dazzling backdrop and you have a festival that is somewhat hard to resist.